GENEVA (Reuters) – Up to 250,000 Syrian refugees could return to their devastated homeland in 2019, while many others face problems with documentation and property that the Damascus government must help resolve, the UN refugee agency UNHCR said on Tuesday. 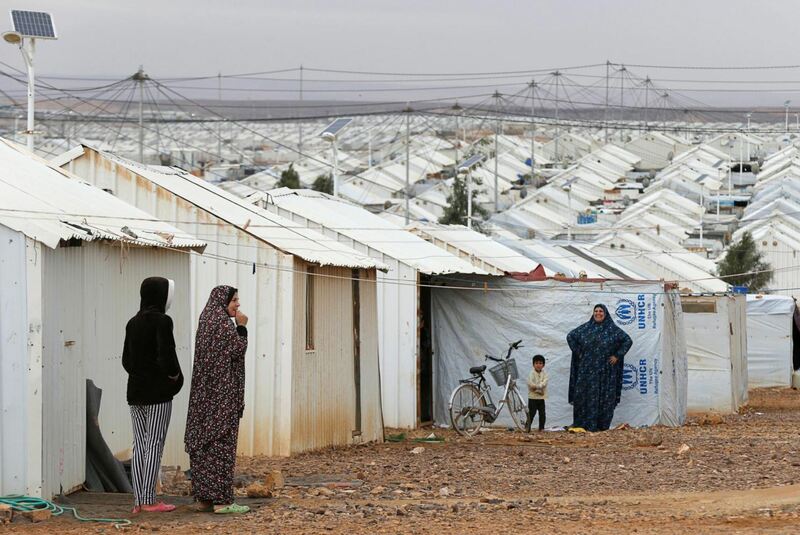 Some 5.6 million Syrian refugees remain in neighboring countries – Turkey, Lebanon, Jordan, Egypt and Iraq – Amin Awad, UNHCR director for the Middle East and North Africa, told a news briefing. Some 37,000 have returned this year, UNHCR figures show. “We are forecasting in this phase up to 250,000 Syrians go back in 2019. That figure can go up and down according to the pace with which we are working and removing these obstacles to return,” Awad said. Reporting by Stephanie Nebehay; Editing by Matthew Mpoke Bigg.